NUFC reporter reveals 5 players Benitez plans to sell this summer – with ‘four or five’ new signings also touted – NUFC blog – Newcastle United blog – NUFC Fixtures, News and Forum. 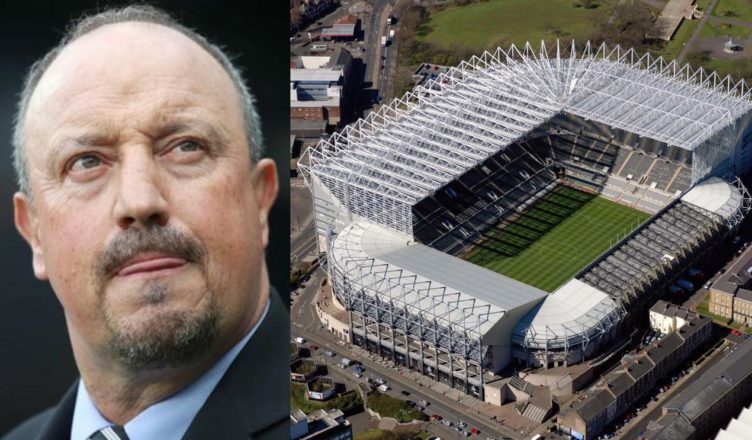 Rafa Benitez will look to sell Joselu, Rob Elliot, Achraf Lazaar, Rolando Aarons and Jamie Sterry this summer if he agrees to a new contract according to the Chronicle’s Lee Ryder. Elliot has been a solid servant, but all five appear to be below the level required to cut it in Rafa’s team – with Joselu as limited as they come and the likes of Lazaar and Aarons having been out of Benitez’s plans for a few years now. The same report also suggests that Benitez could be prepared to sign a new deal if Ashley sanctions a summer spending spree that would allow ‘four or five’ new signings to arrive at St James’ Park. “If he gets the green light to freshen up his squad with four or five new faces he could be prepared to sign on the dotted line again. Elliot is now our fourth choice goalkeeper behind Darlow and Woodman and hasn’t featured all season, so he needs a move away for first team football – even if he appears to be very settled in the north-east. Aarons and Lazaar will be hoping to impress Steve Bruce at Sheffield Wednesday after deadline day loan moves, with it being clear for some time that they have no future at the club. The fact they’ve never secured a permanent move away perhaps says a lot. For Jamie Sterry, the local lad has given it his all and done enough to be included in some of Rafa’s Cup sides, but it seems he just isn’t cutting it at this level. It may have been a friendly, but Kenedy did 3 things yesterday to tip Rafa over the edge..
Sorensen spotted returning to Newcastle after nightmare week at Blackpool – What’s going on here? Club reporter launches embarrassing attack on Miguel Almiron – Absolutely pathetic..